Downstairs the dual aspect living room is a wonderfully light and airy space in which to relax or entertain. Across the hall is the equally spacious and well appointed kitchen with French doors leading directly to the garden. Upstairs are three bedrooms and a family bathroom. The spacious dual aspect master bedroom boasts two fitted wardrobes and a stylish ensuite with extra large shower. 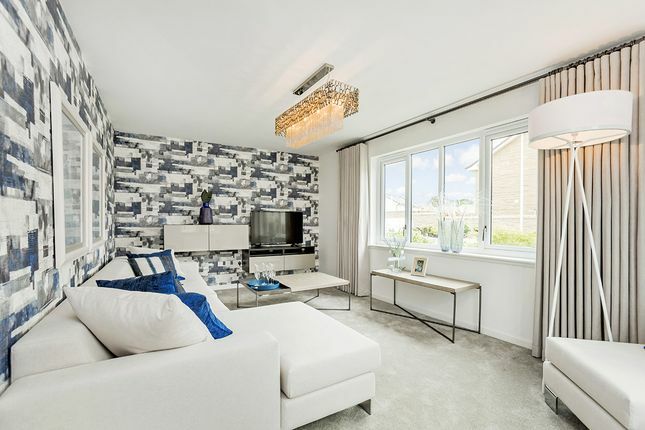 Property descriptions and related information displayed on this page, with the exclusion of Running Costs data, are marketing materials provided by Stewart Milne Homes - Viewforth Rise, and do not constitute property particulars. 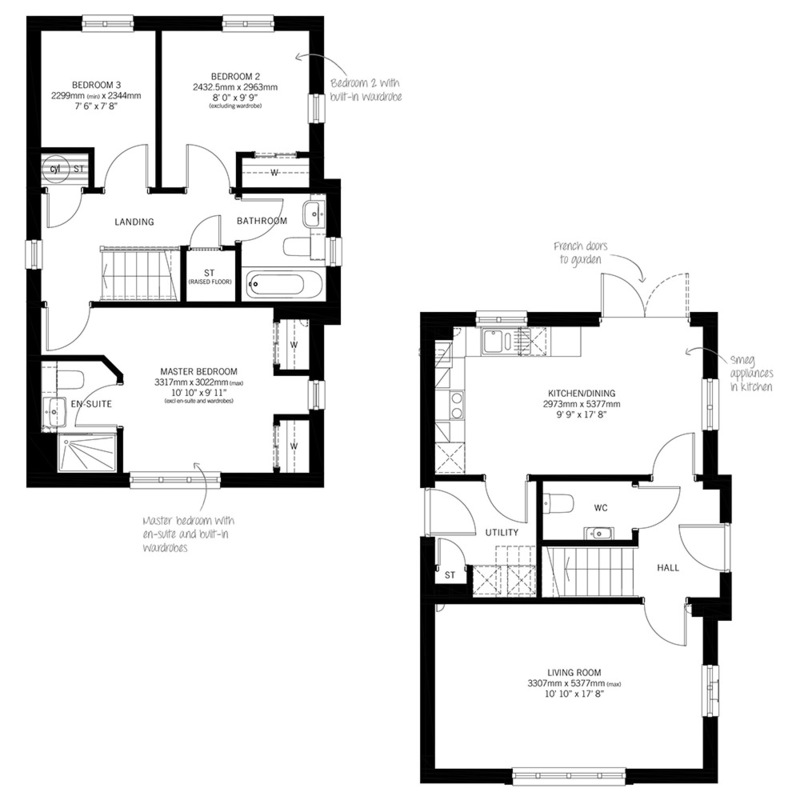 Please contact Stewart Milne Homes - Viewforth Rise for full details and further information. The Running Costs data displayed on this page are provided by SmartNewHomes to give an indication of potential running costs based on various data sources. SmartNewHomes does not warrant or accept any responsibility for the accuracy or completeness of the property descriptions, related information or Running Costs data provided here.